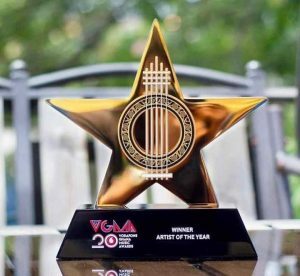 Charter House Ghana, the body responsible for organizing the Vodafone Ghana Music Awards yesterday friday, 15th March unveiled the full of Nominees. 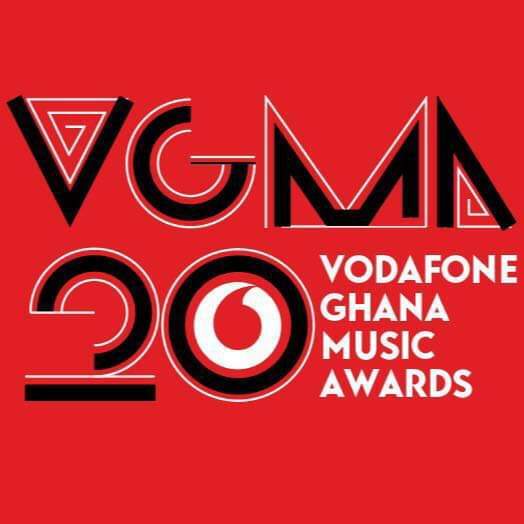 This years VGMA’s marks the 20th edition since this great initiative came into existence, that’s why this i am hopping the awards night be over my expectations. Afrowired brings to you the full list of nomination,Samini, Shatta Wale, Stonebwoy, Kwesi Arthur, Kuami Eugene, Sarkodie, Yaa Pono and many others made the list. I hope your favourite artiste made it to the list too, there is just one way to find out See full list below.